Dreams do come true with Madison. 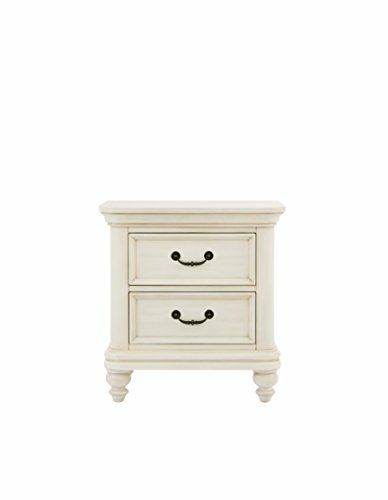 This collection is crafted with a warm cream finish with rounded edges and framed panels. The feminine styling perfect for any young girl. 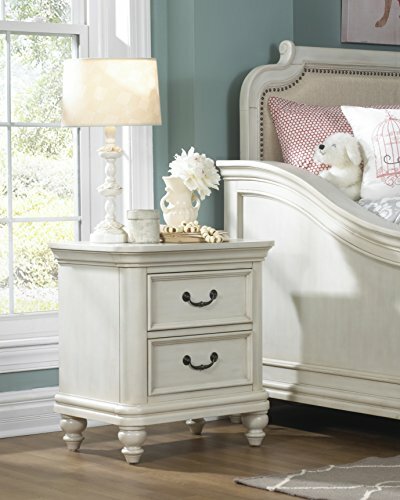 The nightstand is perfectly scaled for easy bedside storage with two drawers.